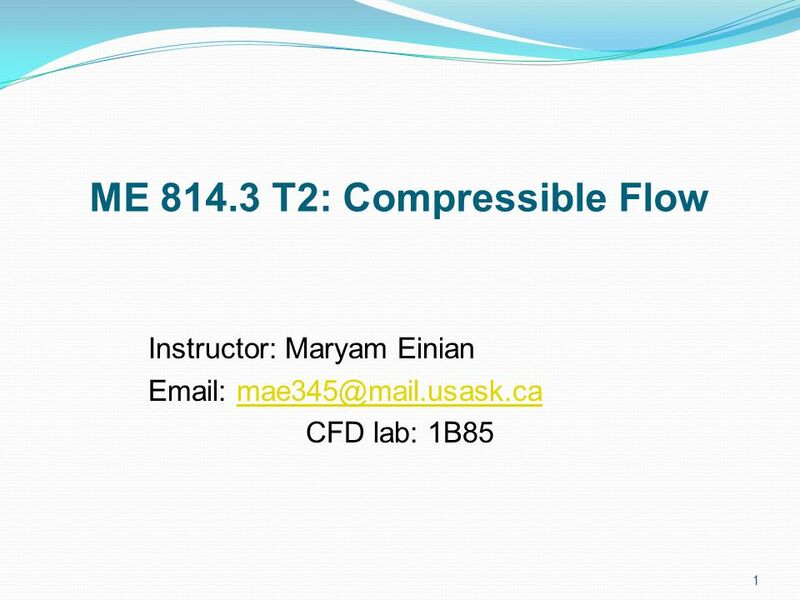 ME 814.3 T2: Compressible Flow Instructor: Maryam Einian CFD lab: 1B85 1. 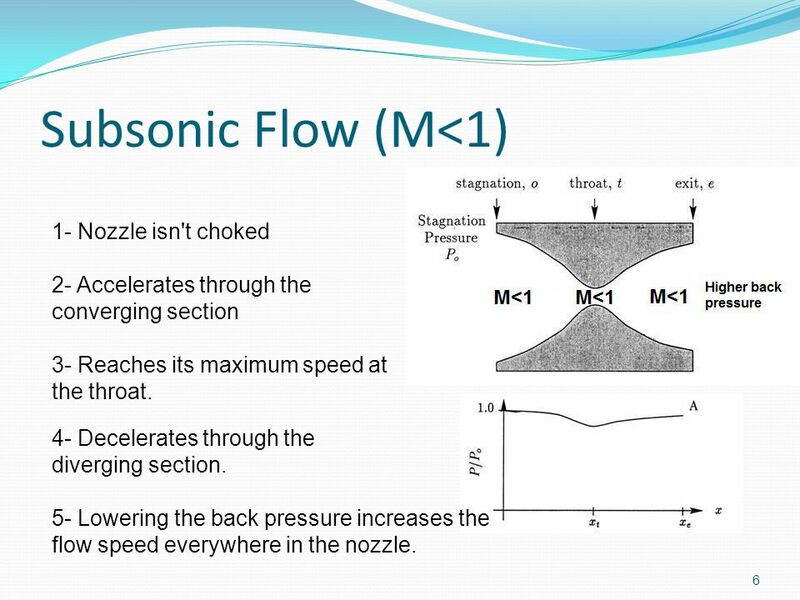 6 Subsonic Flow (M<1) 6 1- Nozzle isn't choked 2- Accelerates through the converging section 3- Reaches its maximum speed at the throat. 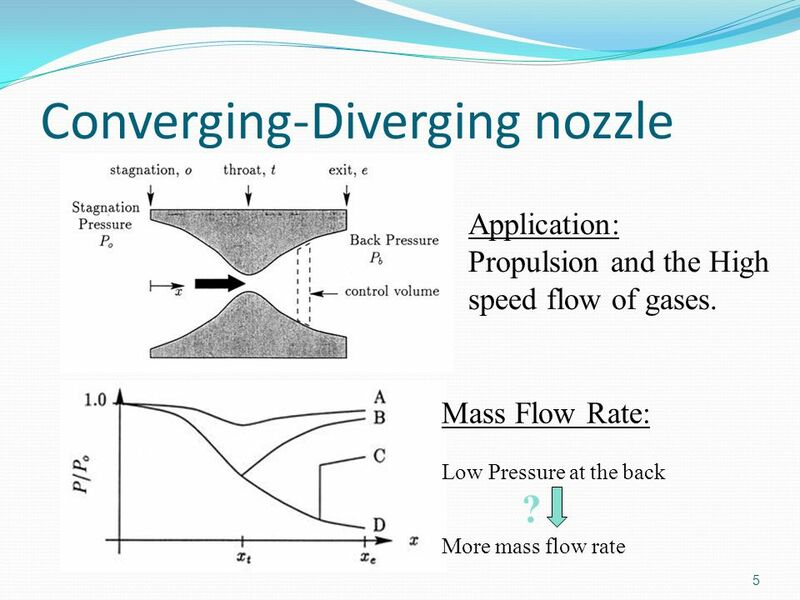 5- Lowering the back pressure increases the flow speed everywhere in the nozzle. 4- Decelerates through the diverging section. 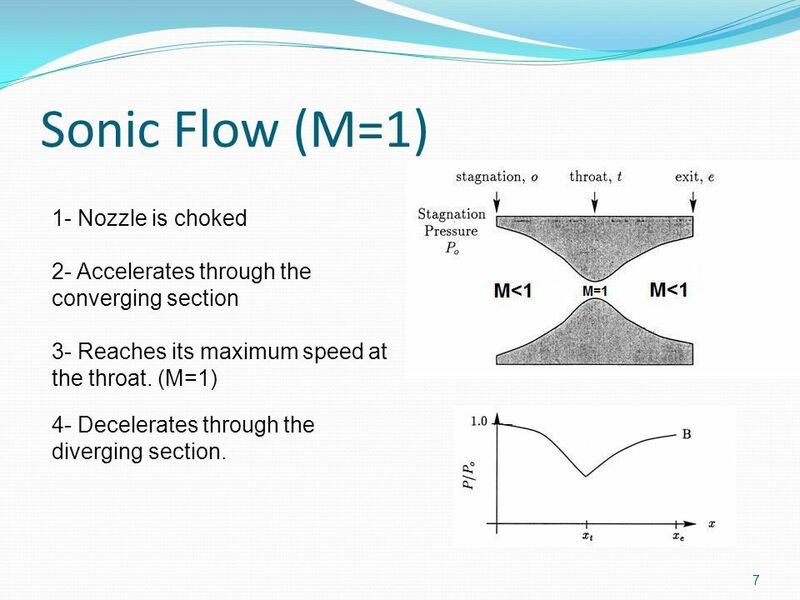 7 Sonic Flow (M=1) 7 1- Nozzle is choked 2- Accelerates through the converging section 3- Reaches its maximum speed at the throat. 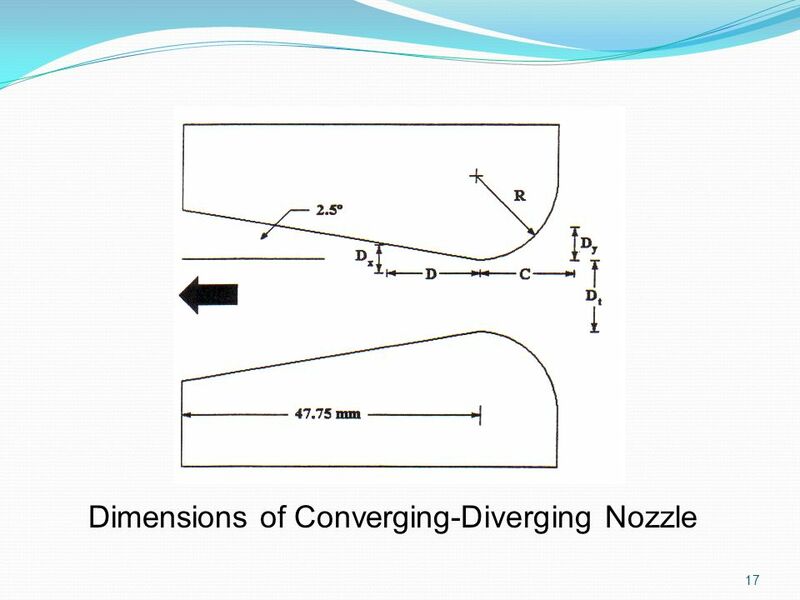 (M=1) 4- Decelerates through the diverging section. 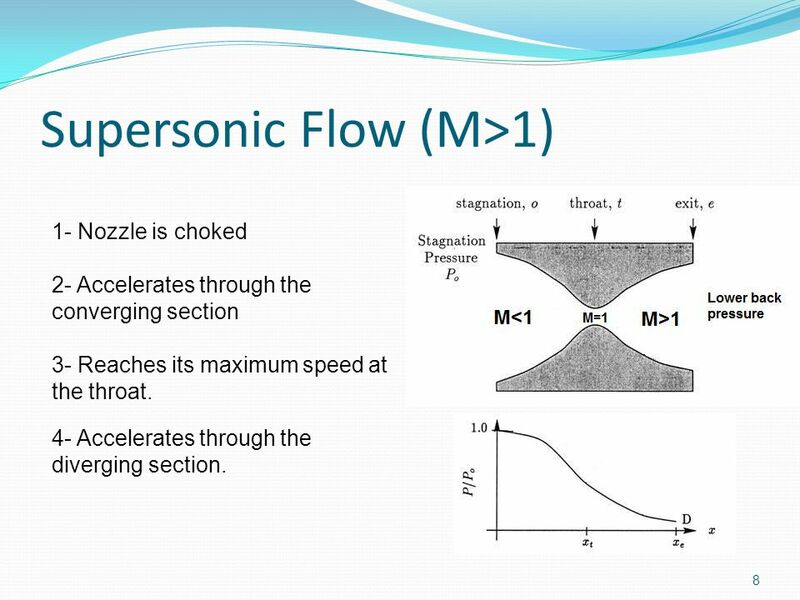 8 Supersonic Flow (M>1) 8 1- Nozzle is choked 2- Accelerates through the converging section 3- Reaches its maximum speed at the throat. 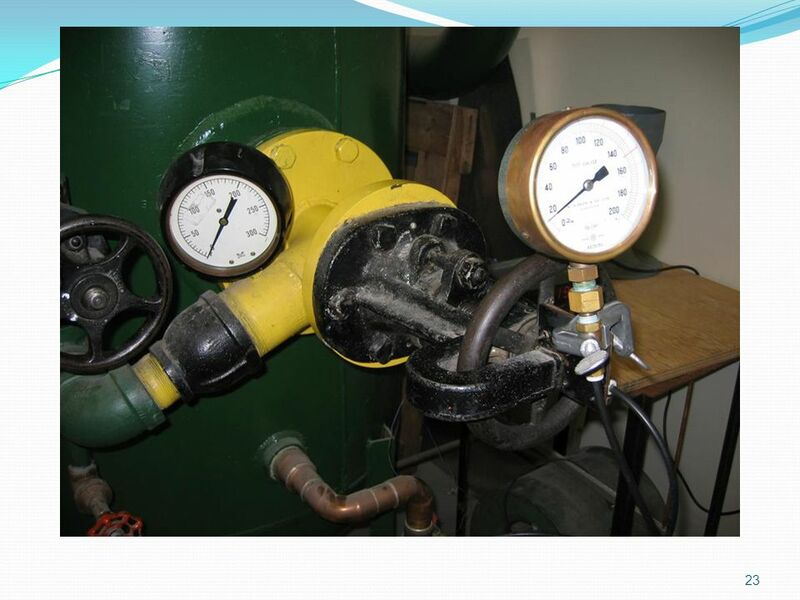 4- Accelerates through the diverging section. 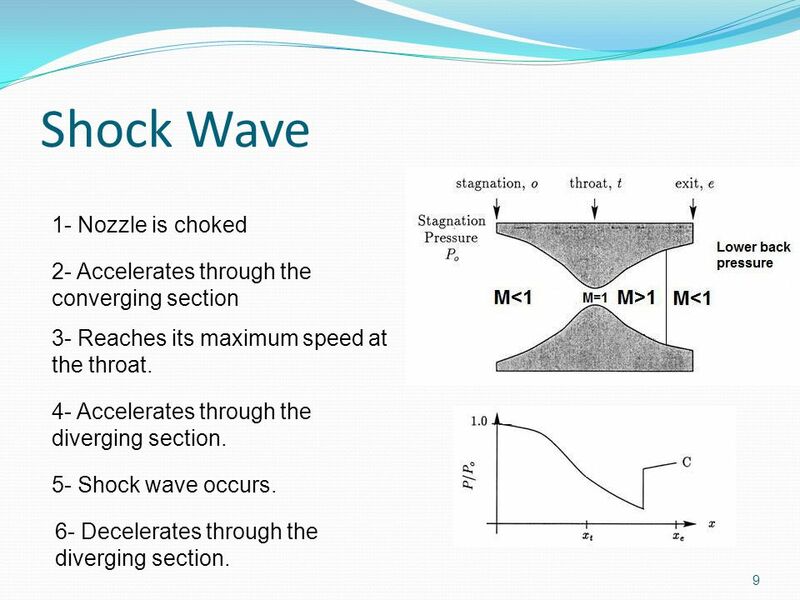 9 Shock Wave 9 1- Nozzle is choked 2- Accelerates through the converging section 3- Reaches its maximum speed at the throat. 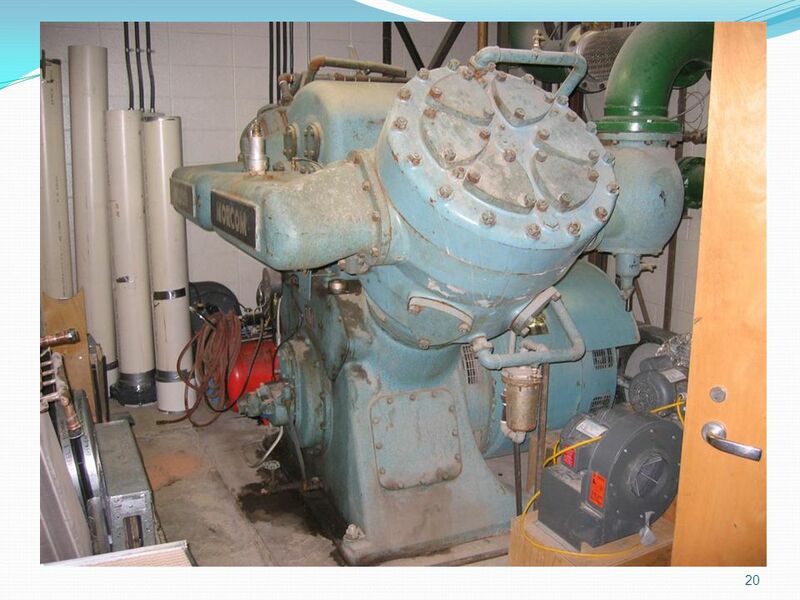 4- Accelerates through the diverging section. 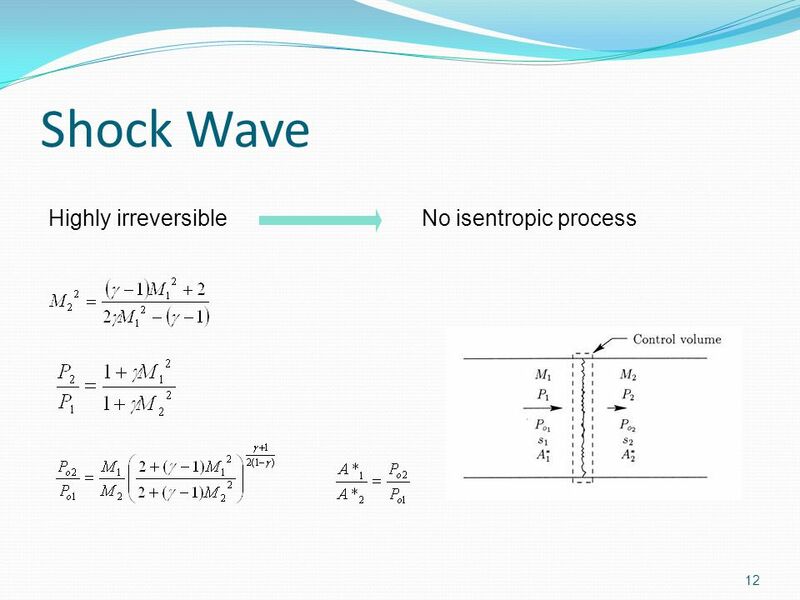 5- Shock wave occurs. 6- Decelerates through the diverging section. 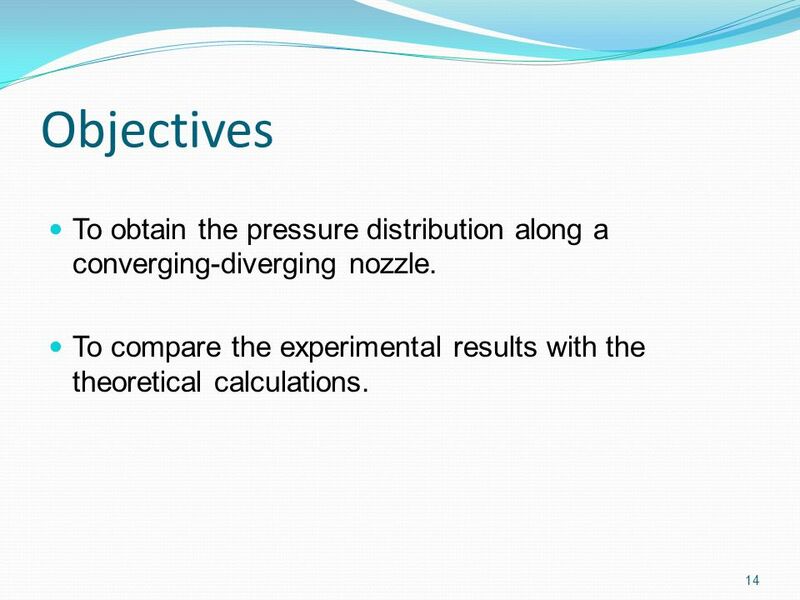 Download ppt "ME 814.3 T2: Compressible Flow Instructor: Maryam Einian CFD lab: 1B85 1." 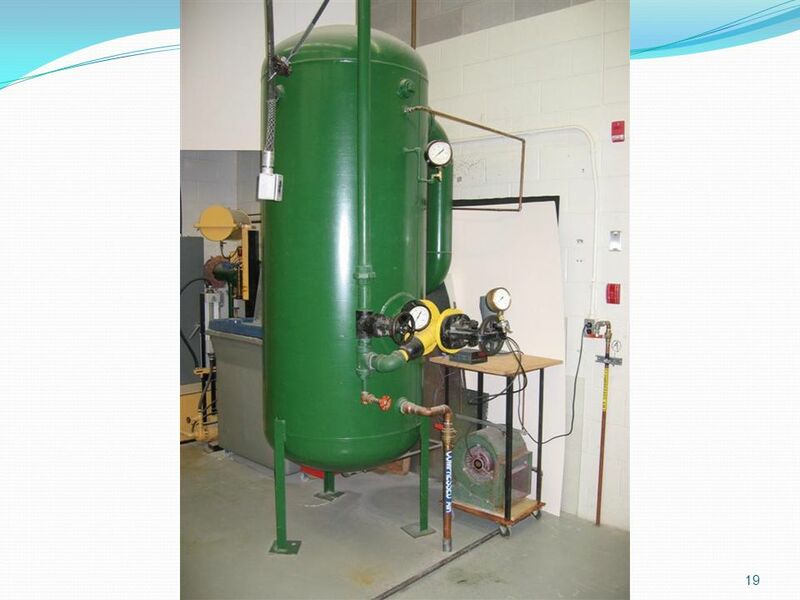 Chapter 13 Gas Mixtures Study Guide in PowerPoint to accompany Thermodynamics: An Engineering Approach, 5th edition by Yunus A. Çengel and Michael. 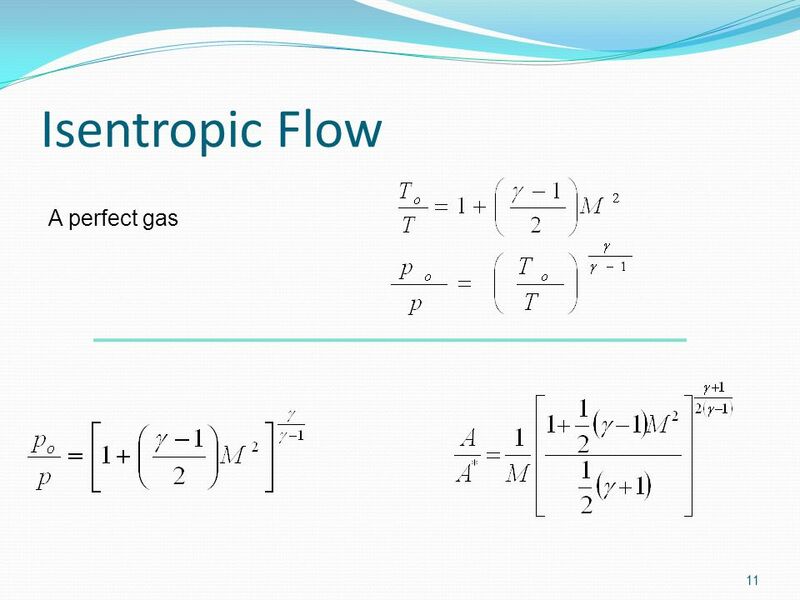 Chapter 17 Compressible Flow Study Guide in PowerPoint to accompany Thermodynamics: An Engineering Approach, 5th edition by Yunus A. Çengel and. 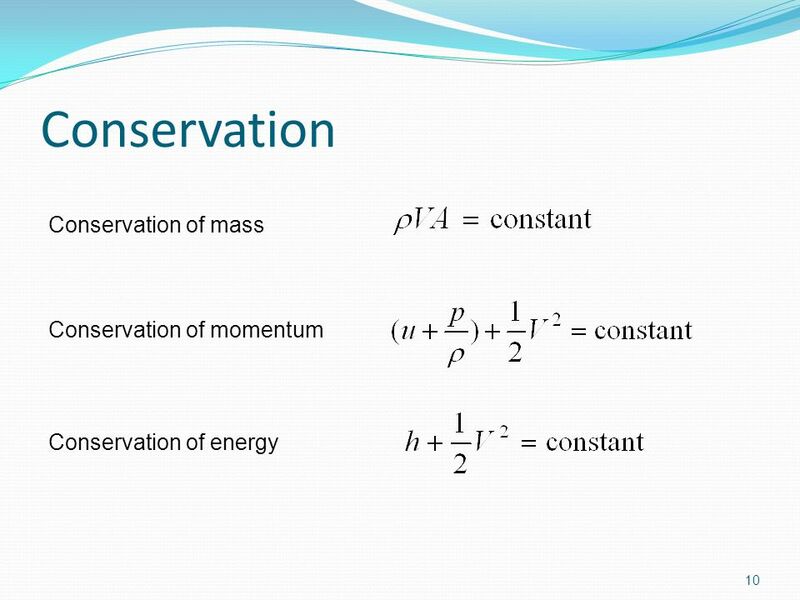 Conservation laws • Laws of conservation of mass, energy, and momentum. 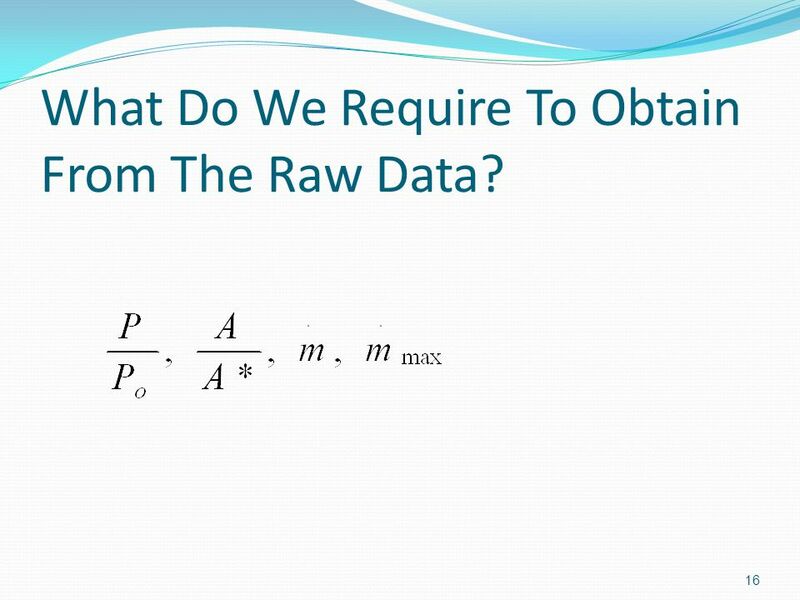 • Conservation laws are first applied to a fixed quantity of matter called a closed. 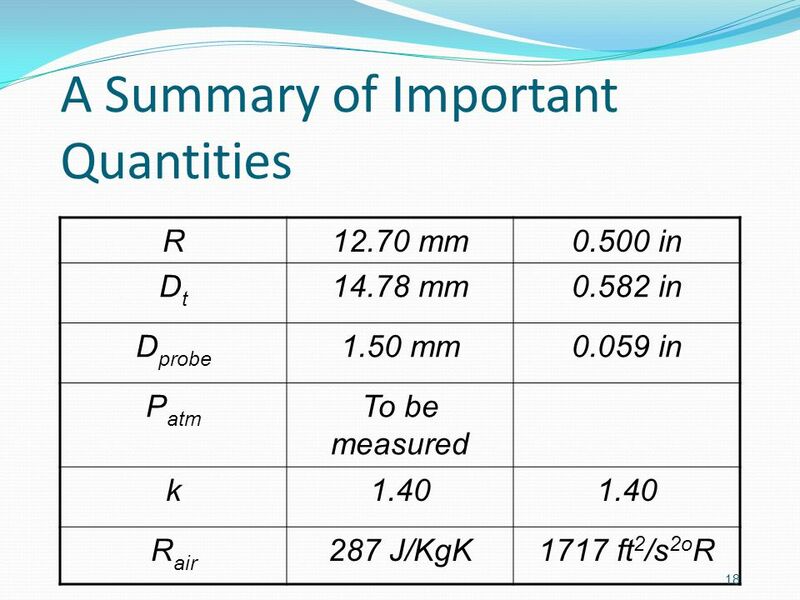 Lecture #12 Ehsan Roohi Sharif University of Technology Aerospace Engineering Department 1. 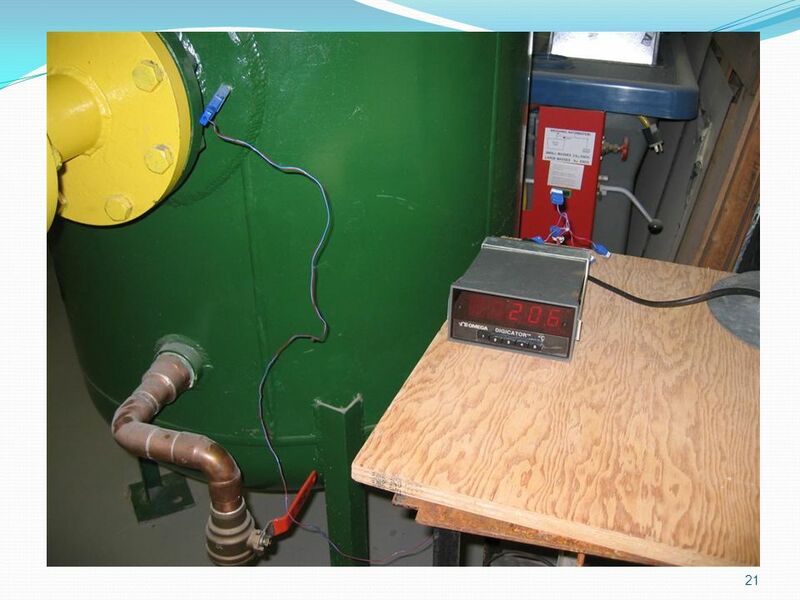 16 CHAPTER Thermodynamics of High-Speed Gas Flow. 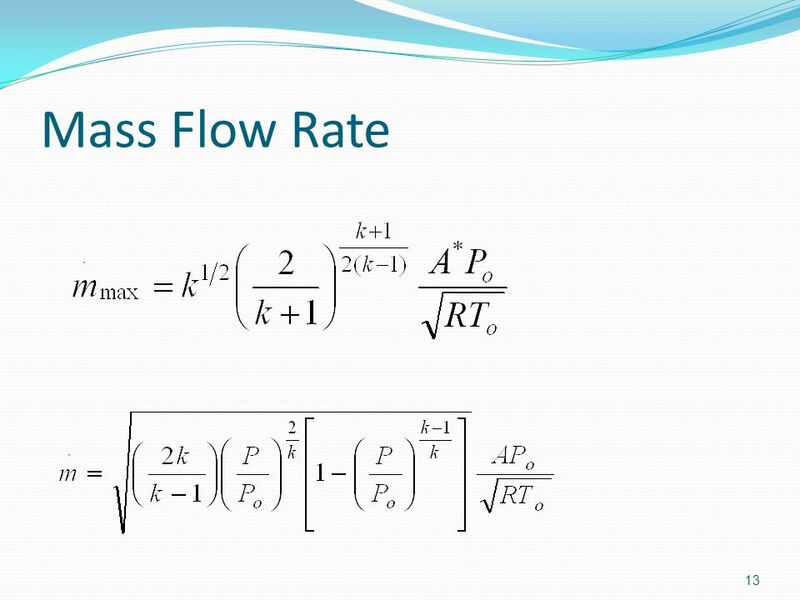 Chapter 12 Fluid Flow 12-1 The Basic Equation of Steady-Flow The Conversation of Mass A ： Cross section area of flow duct c ： Velocity of fluid. 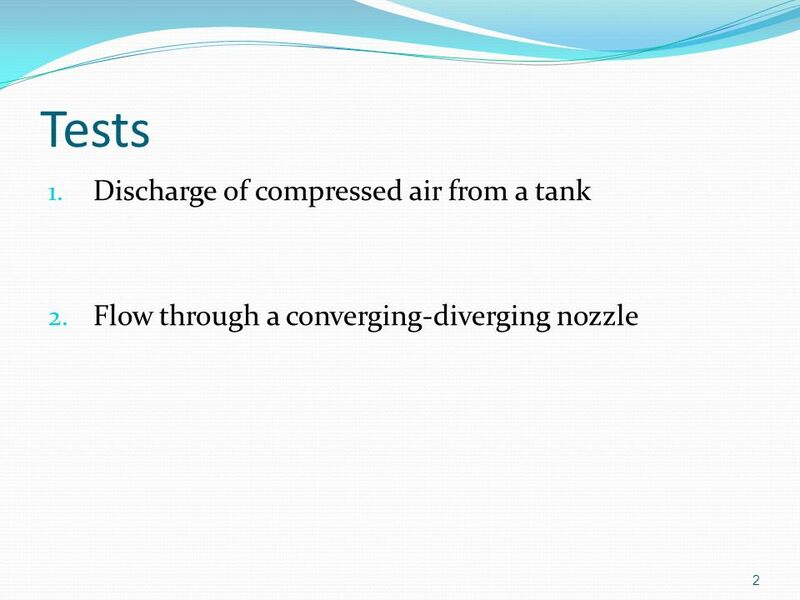 Example 3.1 Air flows from a reservoir where P = 300 kPa and T = 500 K through a throat to section 1 in Fig. 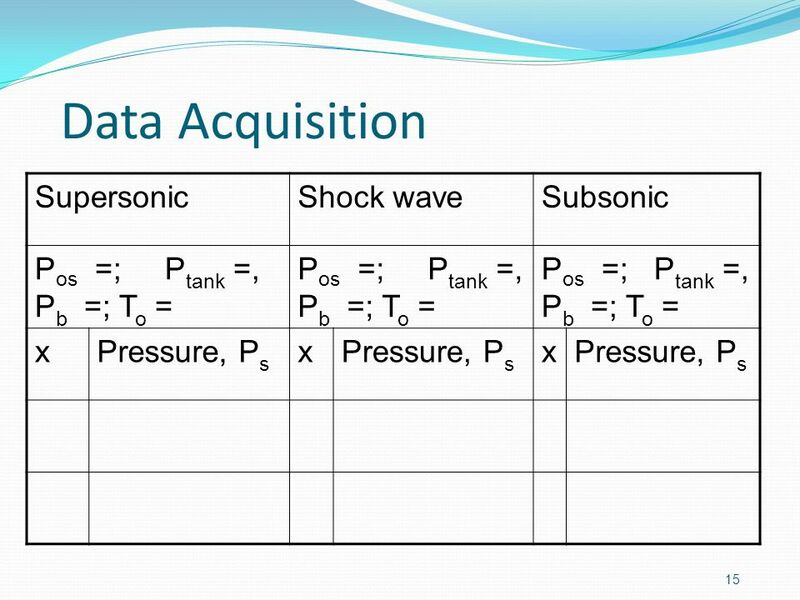 3.4, where there is a normal – shock wave. 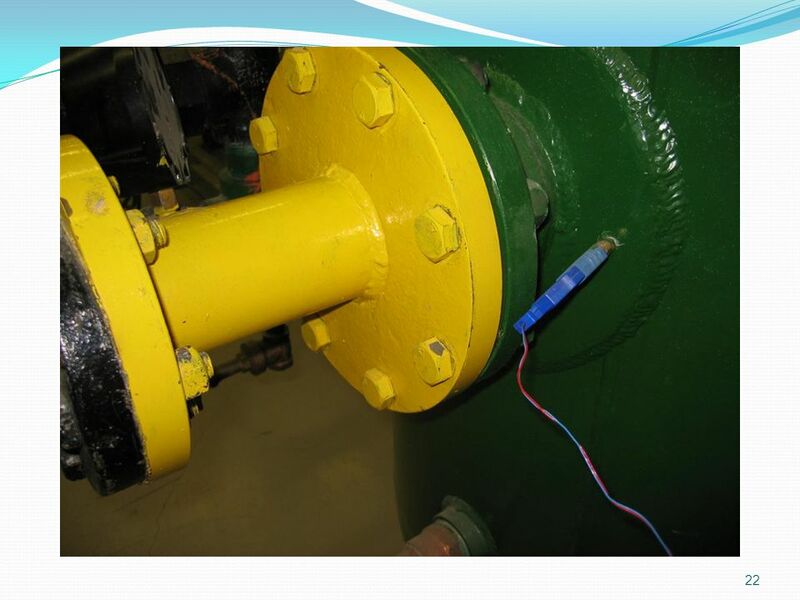 Jet Engine Design diffuser compressor combustion chamber turbine nozzle P=constant q out q in T s 1-2 Isentropic compression in. 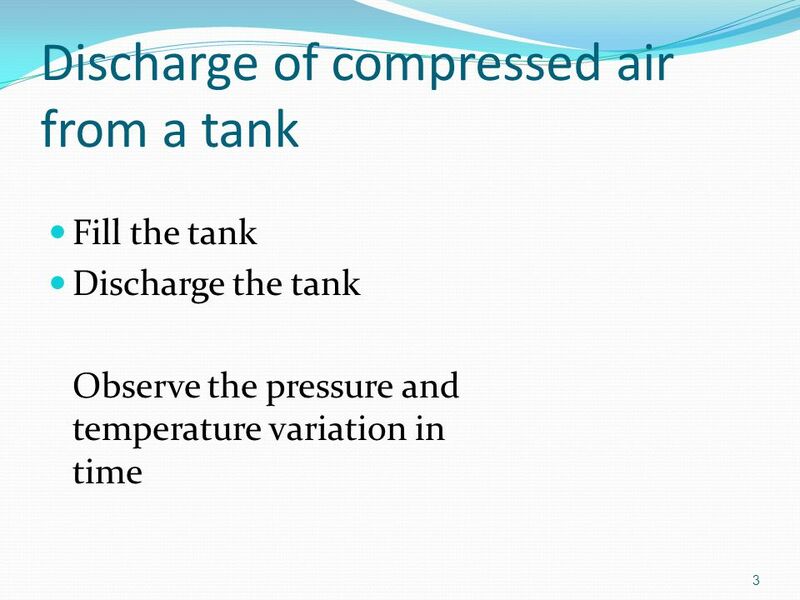 Flow Devices Thermodynamics Professor Lee Carkner Lecture 10. 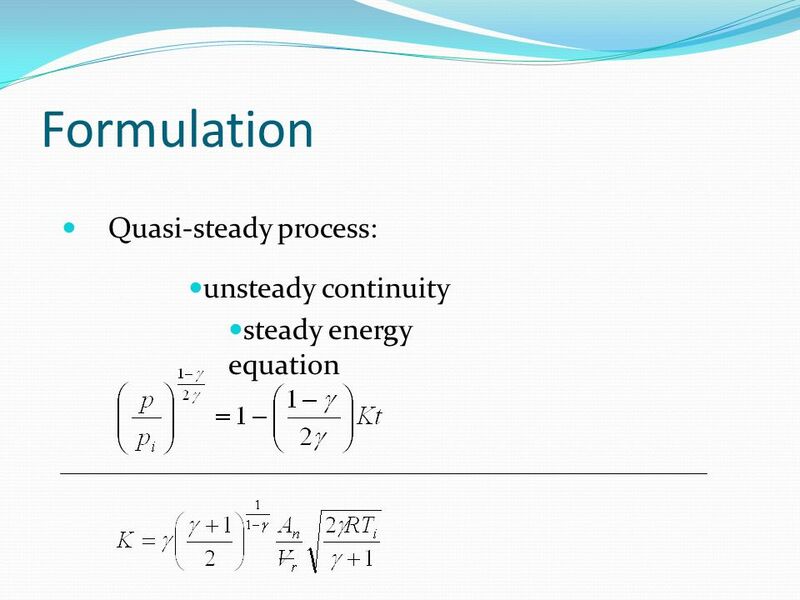 Department of Mechanical Engineering ME 322 – Mechanical Engineering Thermodynamics Lecture 17 Unsteady State (Transient) Analysis.